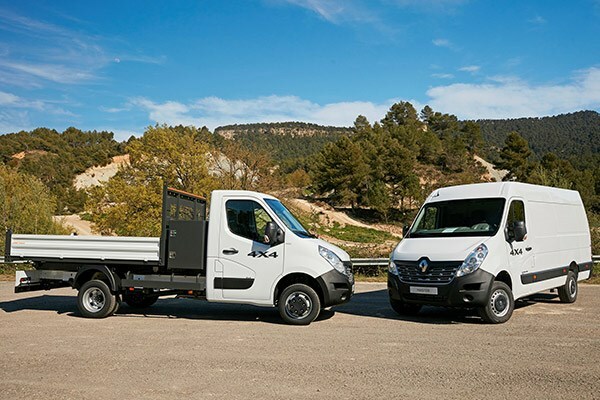 Renault’s Kangoo, Trafic, and Master vehicles now ship in new flexible variants after the French manufacturer unveiled its X-track and 4x4 technology options for European markets. 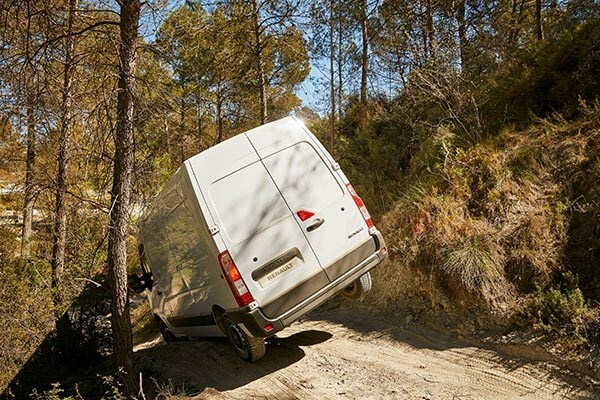 The new X-track variant, available across all three product ranges, provides drivers with higher traction performance in difficult terrain via a 4x2 transmission with limited slip differential. 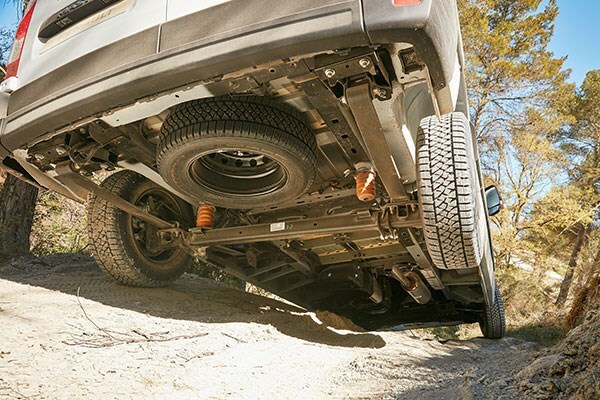 The X-track option includes metal underbody protection and a sump guard as extras. 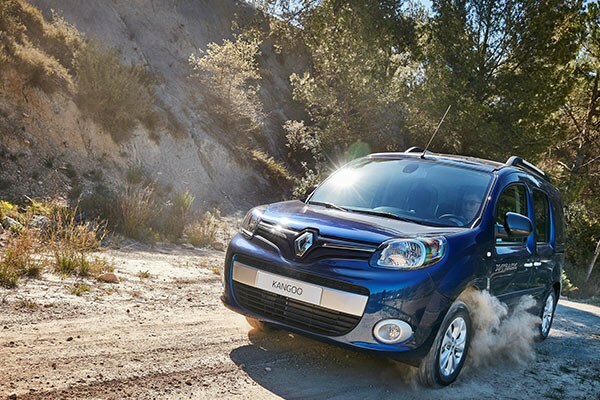 The ground clearance has also been raised by 30cm on the Kangoo and Trafic models, and by 40cm on Master vehicles. 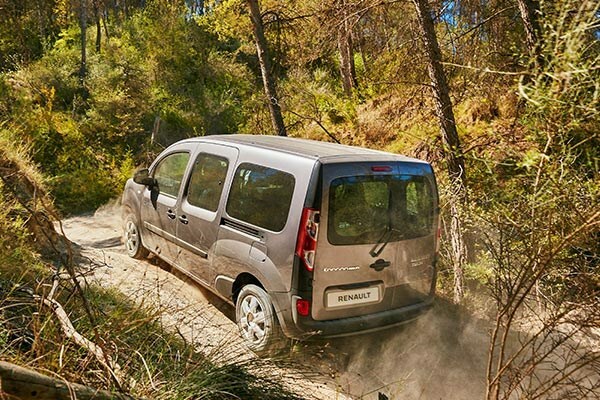 "The Renault X-Track 4x2 is an alternative to four-wheel drive when off-road capability is not required," Renault Australia model line manager for LCV Lyndon Healey says. 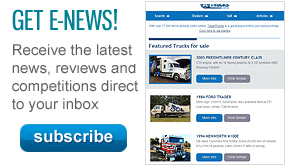 "It delivers exceptional performance on poor roads and in difficult conditions. 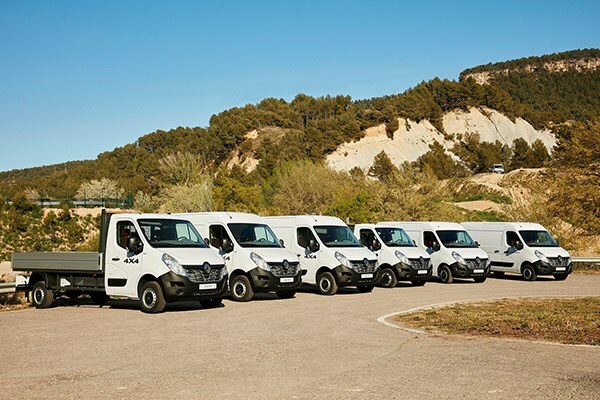 "The option is available on Kangoo, Trafic, and Master from the factory and we plan to evaluate the systems locally to determine their suitability for the Australian market." The technology is permanently active on the models, which ship with all-terrain tyres. Renault says the models are suitable for farmers, site and construction use, and non-sealed access roads. While the 4x2 models will be available from September in Europe, with local details to be announced, the new 4x4 technology will hit Europe in April. 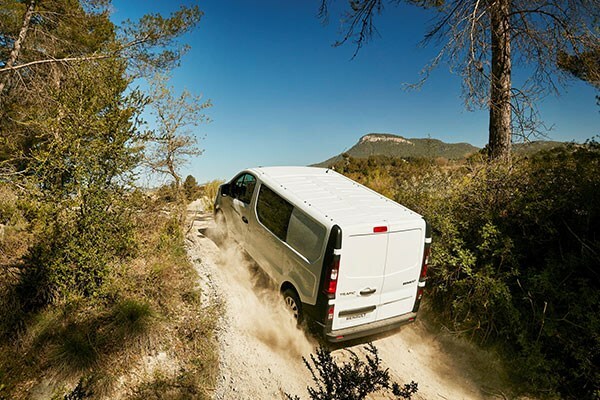 Tailored for the Master range, the 4x4 technology will be available for van and chassis cab versions, in single or twin cabin variants. Drivers of the Master 4x4 can alternate between 4x4 and 4x2 transmissions depending on the conditions. 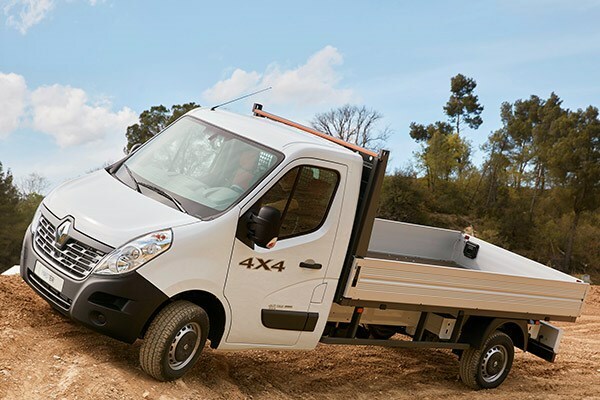 Like the 4x2 models, Healey says "Renault Australia will carry out specific market evaluation on the Master 4x4 in the near future to determine its suitability for our driving conditions." In Europe, the engine options fall into 92kW, 100kW, and 120kW variants all powered by a six-speed manual gearbox. 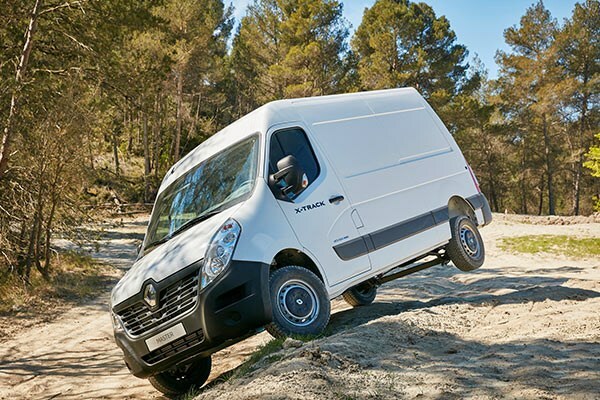 The Master 4x4 will ship with a GVW of 3.5 or 4-tonnes, in 3,682mm or 4,332mm wheelbases, and with the option of single or twin rear wheels. 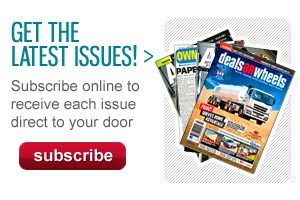 Renault predicts the vehicles will appeal to industry members, authorities, and farmers.